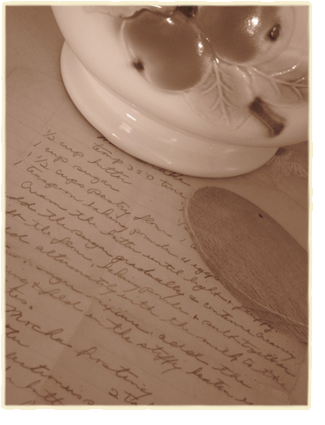 Have a family heirloom recipe, but don’t have time to prepare it yourself? Let us recreate it for you so all you need to do is sit back and enjoy with the rest of your guests. *All submitted recipes are kept strictly confidential and will not be shared or used elsewhere unless granted permission by the owner.